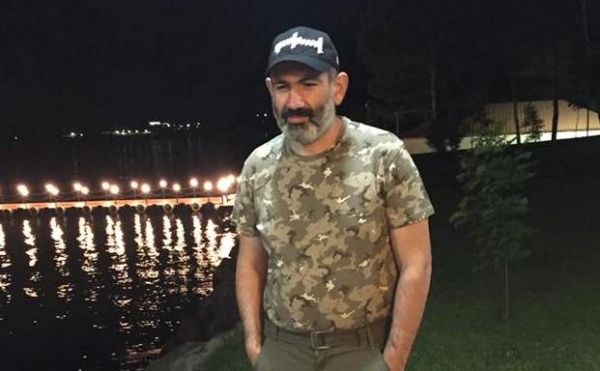 Prime Minister Nikol Pashinyan, who is paying an official visit to Germany, called at the Technological University of Cologne. Following the meeting with the leadership of Germany’s leading educational institution and discussing the prospects of bilateral exchanges in the field of science, a memorandum of cooperation was signed between the Technological University of Cologne and Armenia’s National Polytechnic University in the presence of Prime Minister Nikol Pashinyan. The document was signed by Štefan Herzig, the Rector of the University, and Armenia’s Ambassador to the Federal Republic of Germany Ashot Smbatyan. The Memorandum provides that the two universities will develop scientific cooperation in the field of information and high technologies.